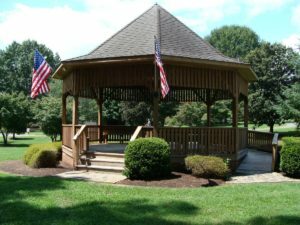 The Village Park has a Picnic Shelter, Gazebo, and Community Center which may be rented for various functions at reasonable rates for both residents and non-residents. 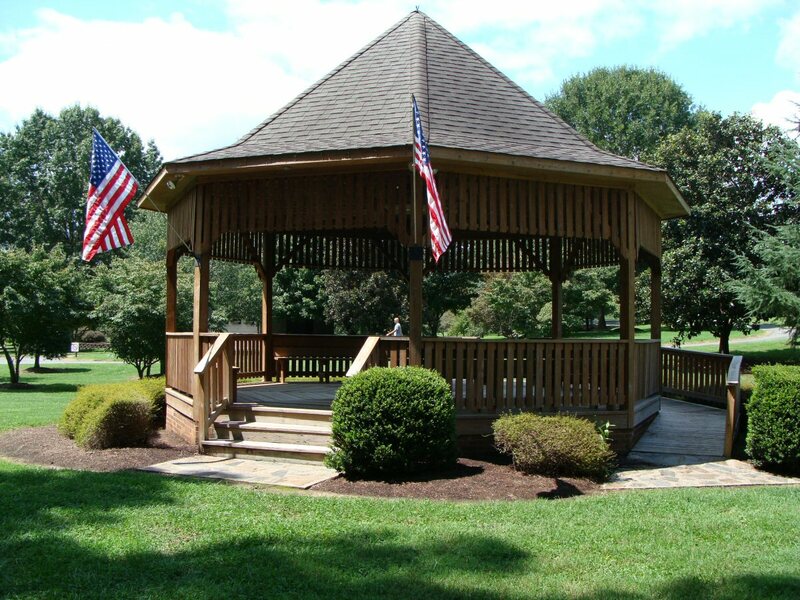 If you live within the municipal limits of Tobaccoville, you should refer to and utilize the resident contracts. Those who live outside the municipal limits should refer to and utilize the non-resident contracts. All rental terms, conditions, and fees are contained within each contract. 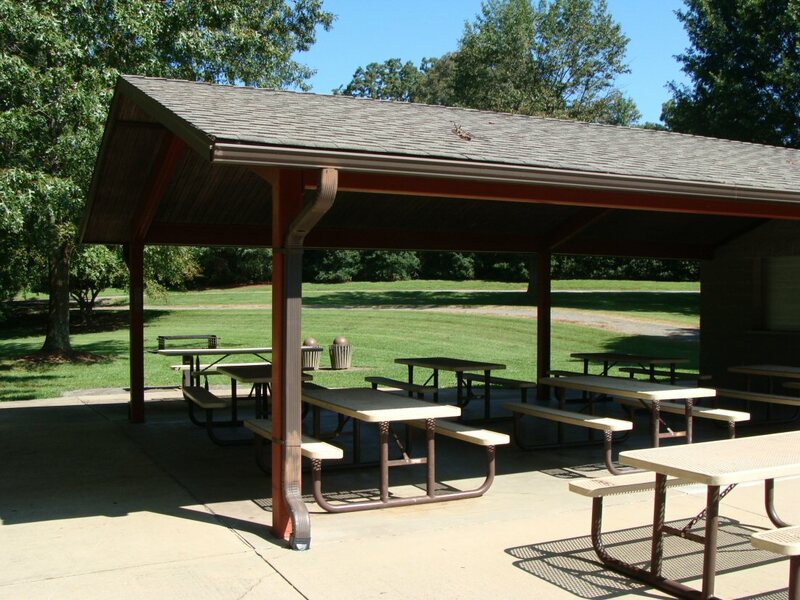 In addition to the terms of each contract, all park rules and regulations must be adhered to at all times. For your convenience, we have posted all reservations which have already been made on the reservations calendar. Only one reservation is accepted per day per facility and must be made at least 7 days in advance of the rental. We do not currently accept reservations online, or credit or debit cards for payment of fees. 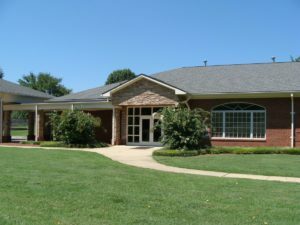 Please call Village Hall at 336-983-0029 or submit your rental inquiry online at Contact Us in order to begin the reservations process. We welcome the opportunity to assist you with your reservation. 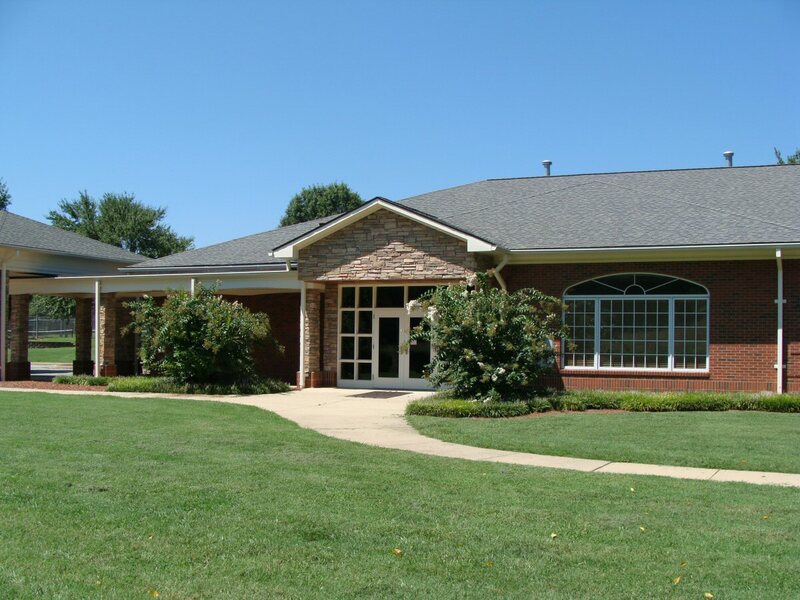 Please utilize the links below to access the contract for the facility you wish to rent.